Today, the world of photography is very different than what it was in the days of cellulose film. No more Robert Capas, Ari Gulers, Richard Avedons, Ansel Adams; everyone with a smartphone thinks that he/she is a photographer. Instagram, Twitter, Facebook, social platforms make kids with pimples who don’t know aperture from shutter speed or depth of field overnight heroes of the new generation. Long gone are the days of photographers spending months in severely challenging conditions to create a story. There are no brave souls that dare to be in the line of fire or on the battlefield with soldiers torn to limbs. No one wants the truth, the ugliness nor cares to see the destitute of human suffering on social platforms. Now, ‘war’ photography comes with bulletproof vests and armored trucks with a battalion of soldiers to allow a ‘photographer’ only to get what “needs” to be captured and distributed to the public through select media channels. Some of you may be shaking your heads at the sight of irrefutable fact saying ‘no’ that is not true, not wanting to believe that over six million images that are uploaded to just one single social platform have made the world a better place to photograph. There are also those of you who may agree with me full heartedly that the world of photography has changed forever. Today you don’t need lighting or fast lenses to “construct” a photograph with your iPhone. It has a portrait mode that can “fake” shallow depth of field, change the background without the need to know Photoshop or even cast “key light” to give that professional look perfect for the next upload. 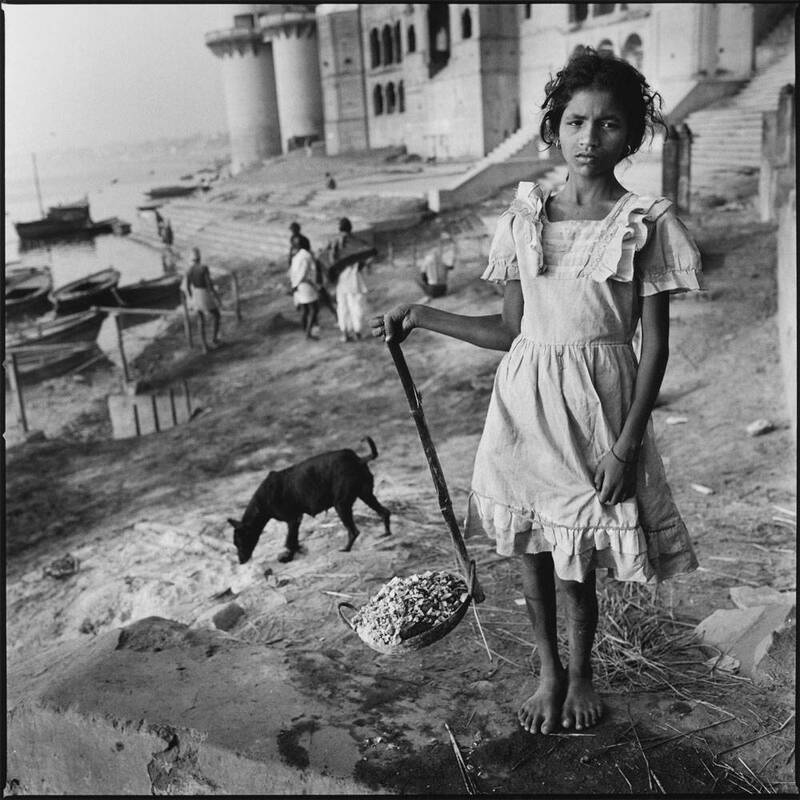 I am writing this article as an homage to a legendary photographer named Mary Ellen Mark who lost her battle with an illness. She was 75. Thinking back just to a few months ago, it never occurred to me that a woman who has inspired so many people would no longer be with us today. On long cold winter months of Canada, I have my books to keep me company. 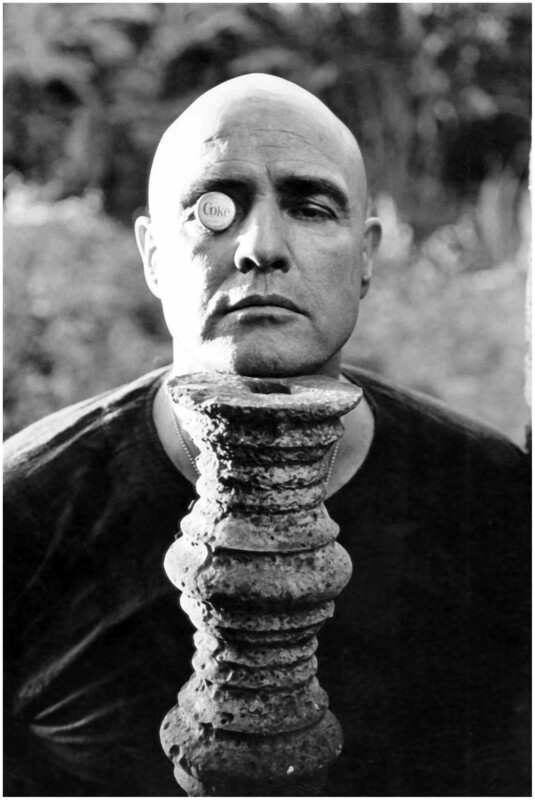 Some are on the legendary photographers, grandmasters of renaissance, art, theater, acting. When it is cold and grey outside, I make a cup of tea and sit by the fireplace and look at the photographs of legendary photographers. 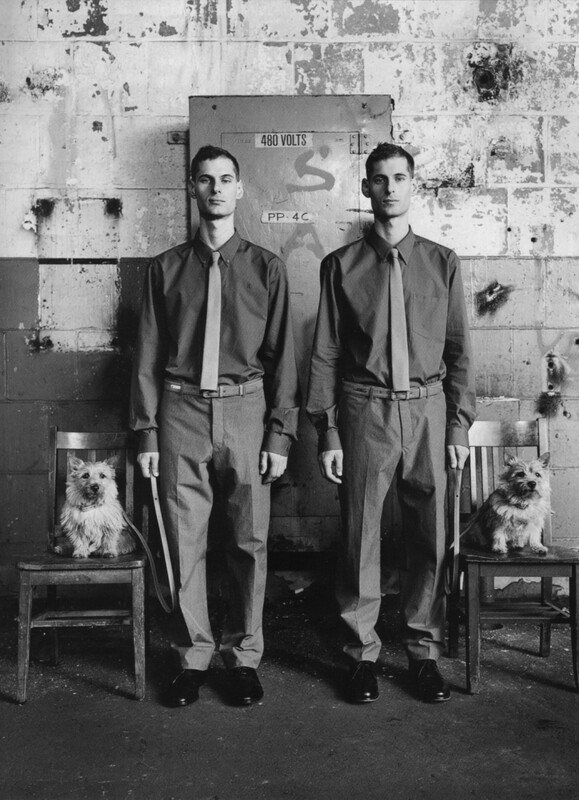 I examine each photograph for inspiration and to hone my skills as a photographer. Among the many books that are in my library, there are certain ones that have become my favorites. 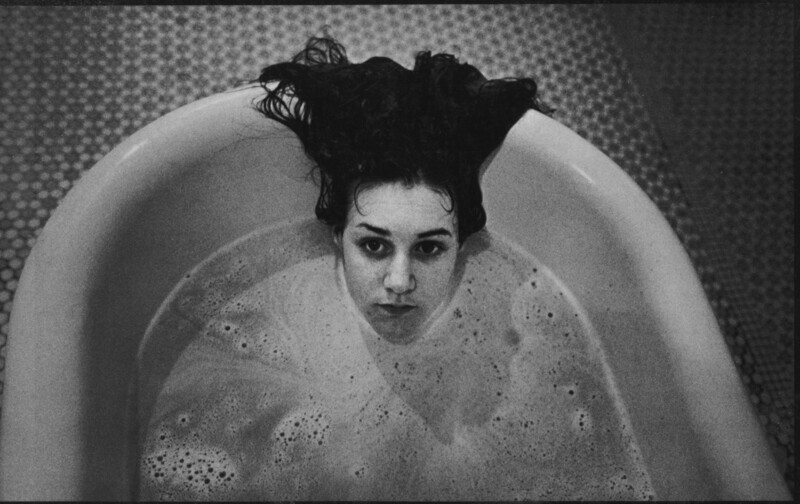 One worth mentioning would be, Ward 81, a book on psychiatric patients in Oregon State Hospital, for which Mary Ellen Mark spent 36 days living with these patients to capture those photographs to create a book which has become a legend. If we think about the dedication that this task required, it is beyond most photography enthusiasts aspirations and commitment. It is a work of dedication and a passion for getting ‘inside’ the story; to tell it like it is. 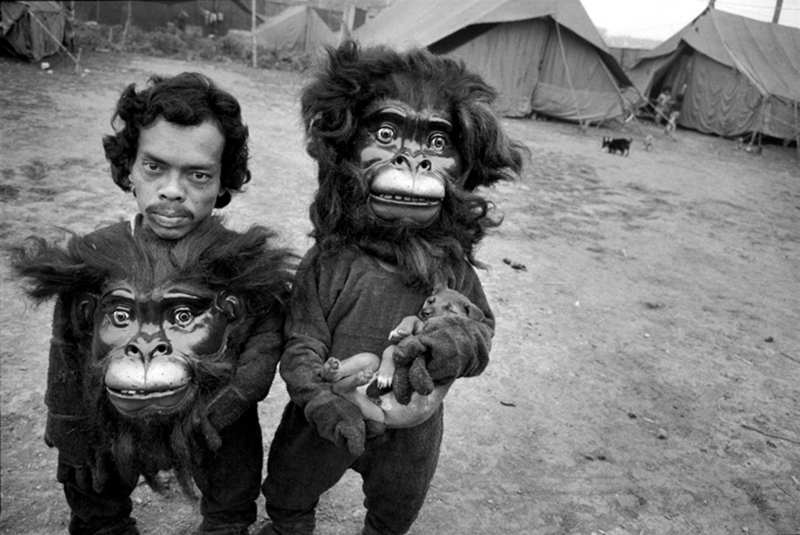 So, what can we learn from Mary Ellen Mark? I sum it up as not placing anything between the photographer and the subject, going all the way in, staring right into their world. In another word, pointing your camera towards your subject at their most vulnerable to capture the moment but with dignity and respect. This can be startling. Over the years, I have found that a Leica camera does allow a window of opportunity that no other DSLR camera can to capture a photograph without breaking that bond of intimacy with my subjects. 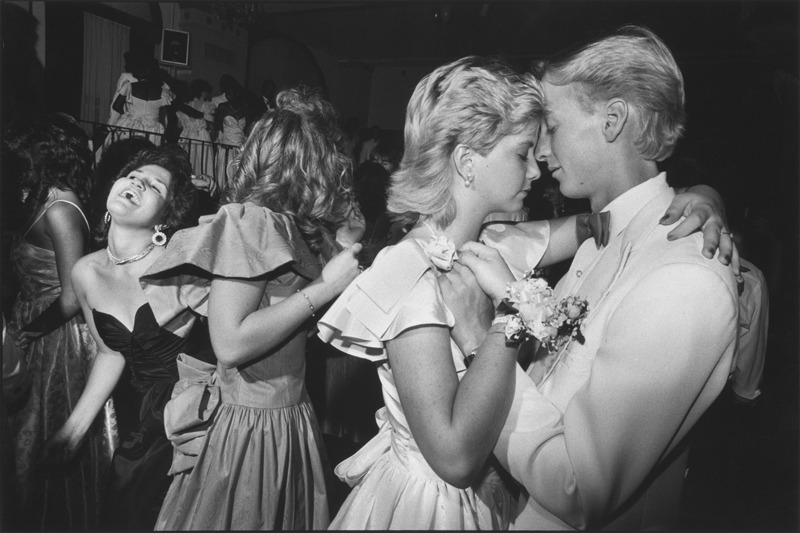 A Leica rangefinder camera transcends time and helps me to capture the essence of the moment. 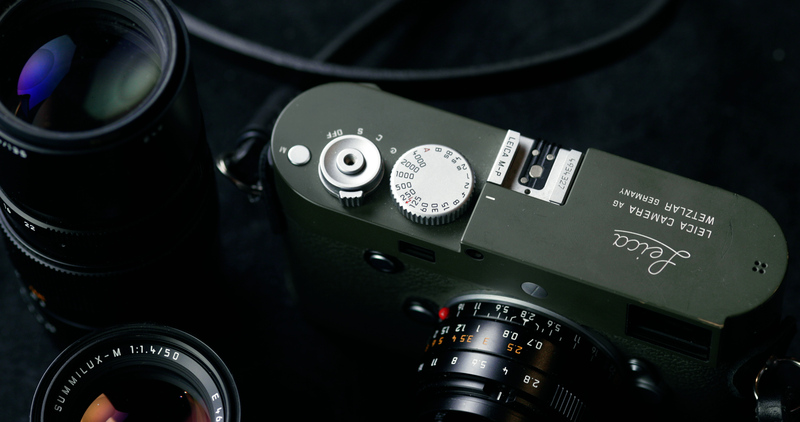 Leica rangefinder cameras like the new Leica M10 or the Leica M240 cameras are compact, familiar to hold and use, delivering exceptional results in color and detail. Of course, they also have some drawbacks like lack of autofocus which to most photographers is an unforgivable transgression on their ability to capture images. But this trade-off has an advantage; it is not intimidating, imposing or overbearing to point a Leica rangefinder camera and press the shutter for that all familiar sound of that click that captures the moment. This was how all cameras operated before the invent of digital cameras, the way Leica M10 camera operates today unchanged from the way a photograph was recorded for posterity. 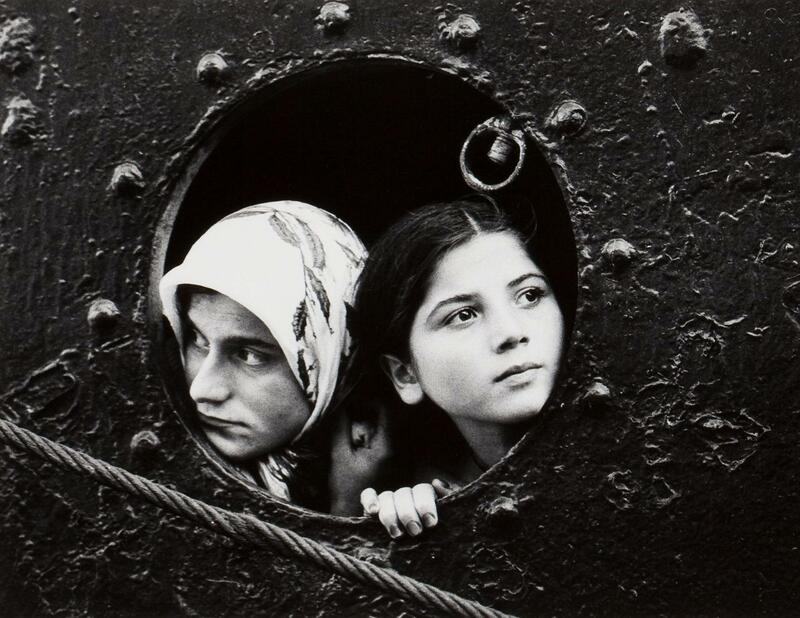 Robert Capa, Steve McCurry, and Mary Ellen Mark used their cameras in the same way with that timeless click sound. Today, I use my Leica M10 camera to photograph people I interview for my documentaries and photography books. I would go right up to them and talk, become intimate with their stories, their worldviews, their lives. 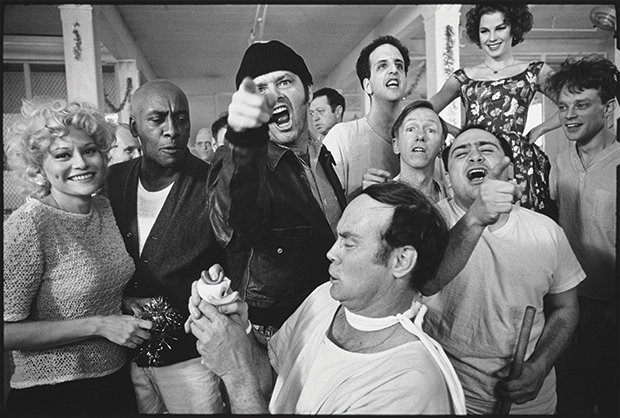 This is what Mary Ellen Mark did when she spent 36 days in that psychiatric hospital to photograph her subjects. She became intimate, familiar, new their lives. 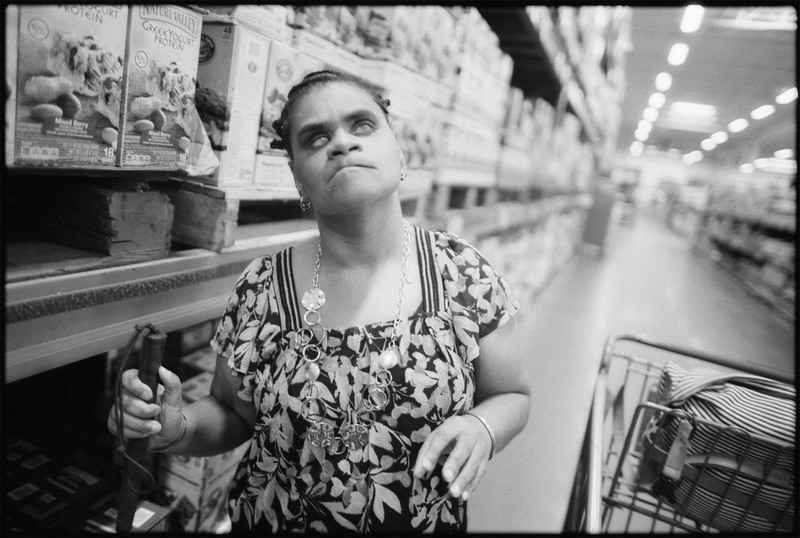 When people open up to tell their stories, we, as photographers are the witnesses to their testaments. 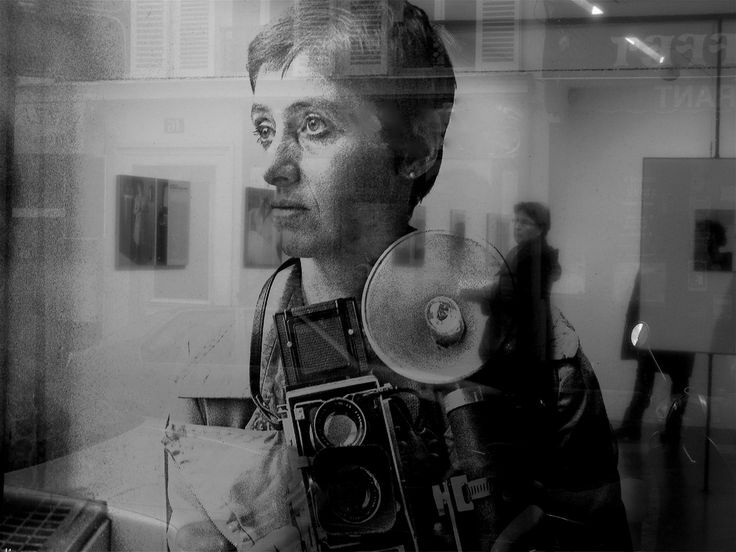 Our cameras should not be the foreign objects between us and our subjects but merely serve to capture what is happening, recording the moment through our vision of artistic influence. We as photographers can’t be detached from our environment nor treat our photographic subject with indifference. 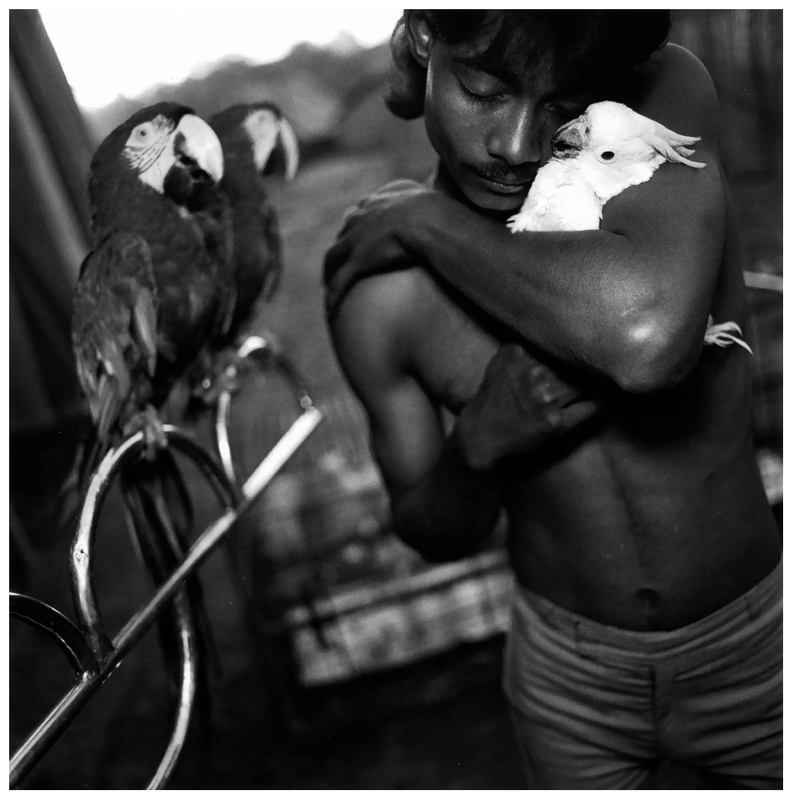 This is the lesson; I would say, Mary Ellen Mark has allowed us to remember what a photographer is, a story teller. We are the witnesses to the unfolding of life’s sacred layers for which we must respect and cherish the eternal passage of time through our viewfinders. Today, I see more and more, people claiming to be photographers without a regard to the first rule of photography, ‘get close’ to your subject which literarily means becoming intimate with what you are photographing. 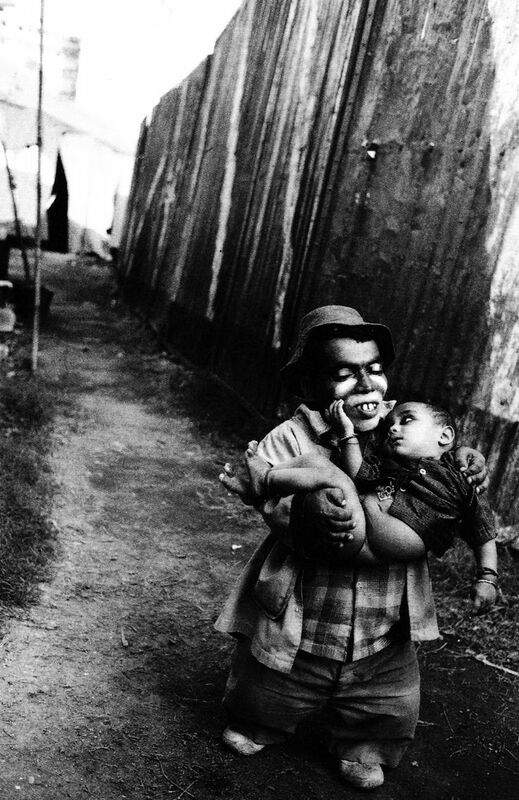 That is the magic of photography as a storytelling art form. Self-proclaimed street photographers, for example, are too often “candid photographers” believing that they are capturing photographs when in fact they are missing out on the essential element of photography, storytelling. I often invite my photography workshop attendees to speak with someone whom they have never met before, learn one interesting fact about their lives before capturing their photographs. A lot of photographers have asked me why I use a Leica rangefinder camera to photograph, my answer is always the same because a Leica rangefinder camera allows me a level of intimacy and image quality that no other camera offers irrelevant of the price. For example, a Leica M10 is easy to use without the beeps and jingles that often come with DSLR cameras. You will never hear the automatic zoom sound of a big DSLR camera when photographing with a Leica M10 camera. It is designed to function as a photography camera only, providing a level of intimacy that has been lost with years of technological advancements in cameras. 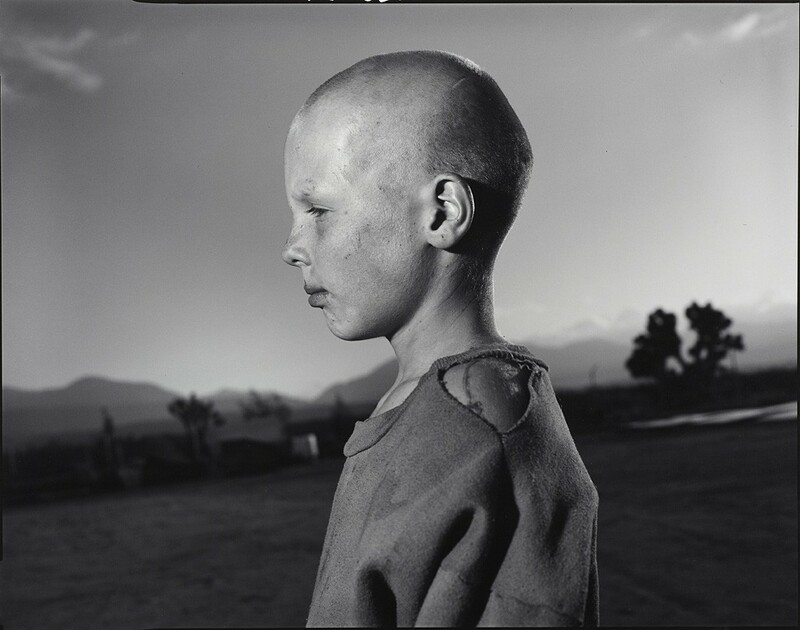 Today, most photographers have lost sight of the fact that we are photographing people who are fragile and sensitive. People have their intimate stories, but most often they are not ready to tell them. 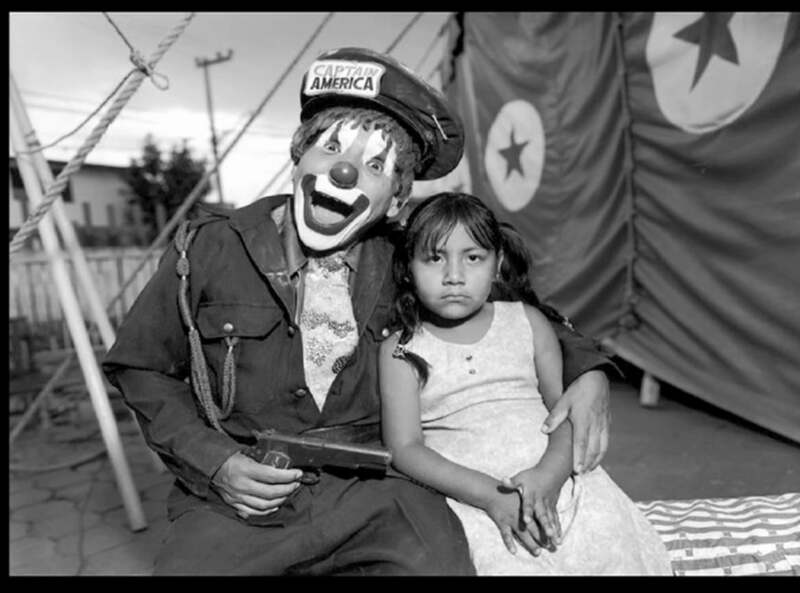 Mary Ellen Mark knew that she had to make sacrifices, move out of her comfort zone to be intimate with her subjects. 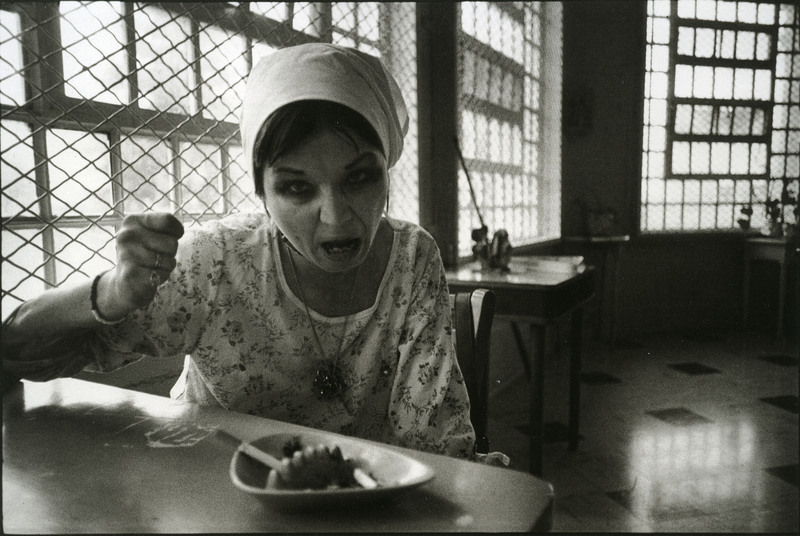 For example, during her work with the prostitutes in Bombay (Mumbai now), she had to put up with insults, even got punched in the face by a man. 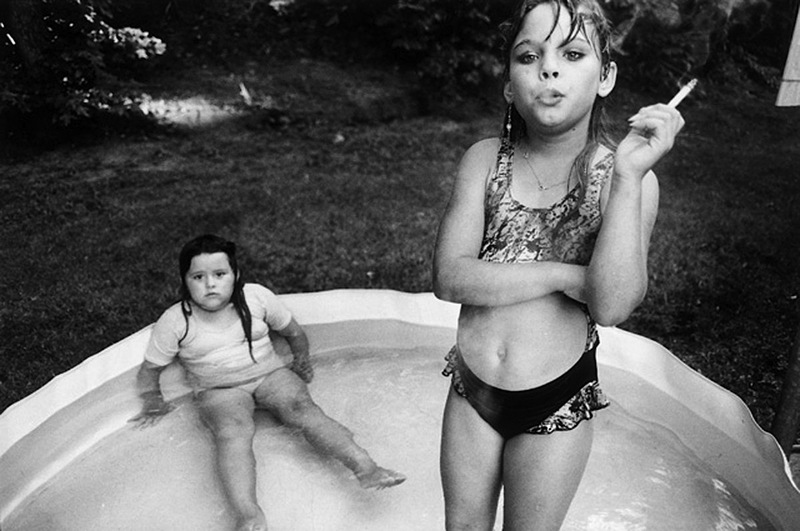 But, Mary Ellen Mark was relentless. She did what she had to do to tell her story regardless of what people said or did to stop her. I would say that some people may have thought that she was crazy, but her persistence prevailed. That is dedication. It is the same type of dedication that is required to master a Leica rangefinder camera that is to know intricacies of how to use it efficiently. 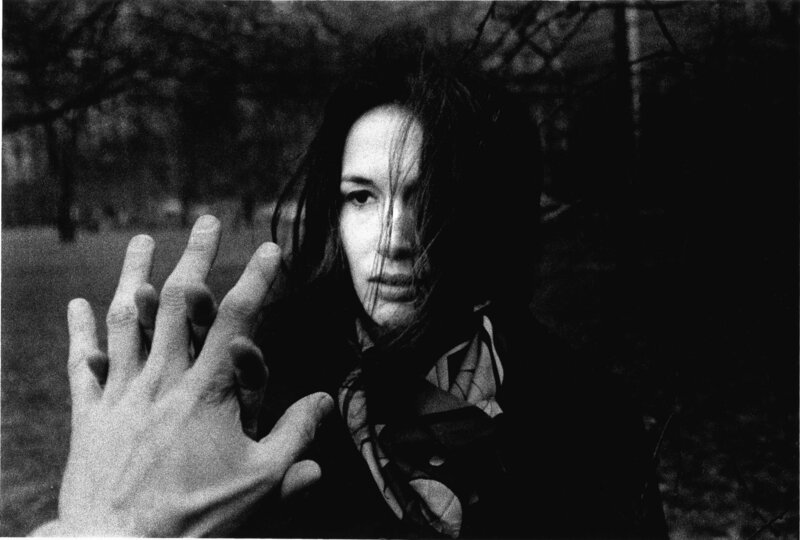 Your hands and mind working in harmony to create images from life’s most difficult situations and subjects. Photographing people is challenging because it is not a landscape that stands there waiting for only the right light conditions, nor is its architecture that just asks for the right angle to bring pleasing esthetics to our eyes. People are like life, transient in motion and drifting in a current of emotional changes; one moment is there for a photographer to witness and capture then gone forever. 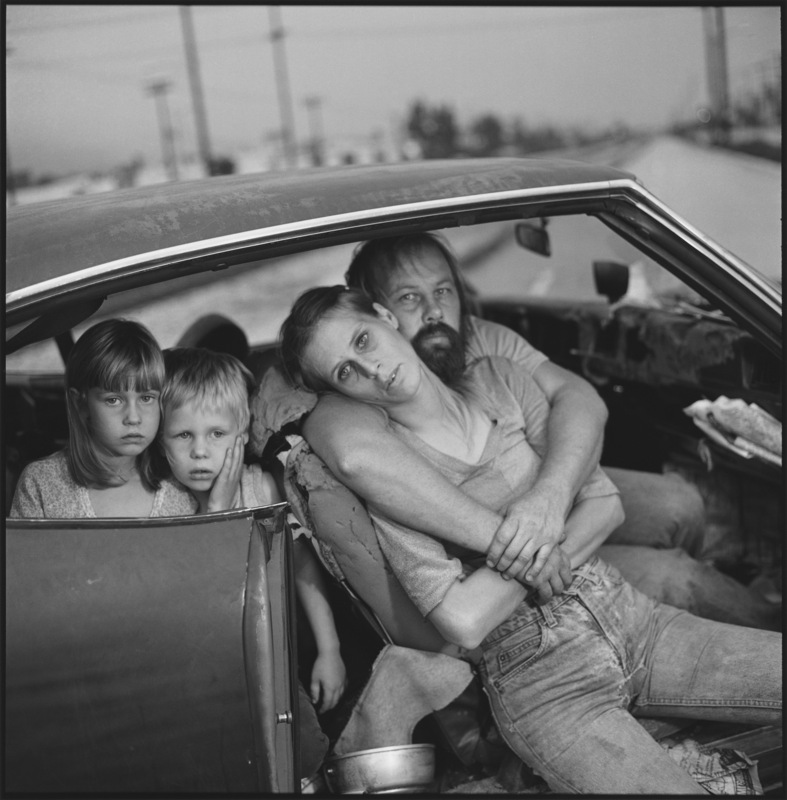 For this very reason, Mary Ellen Mark has a lesson for all photographers today. 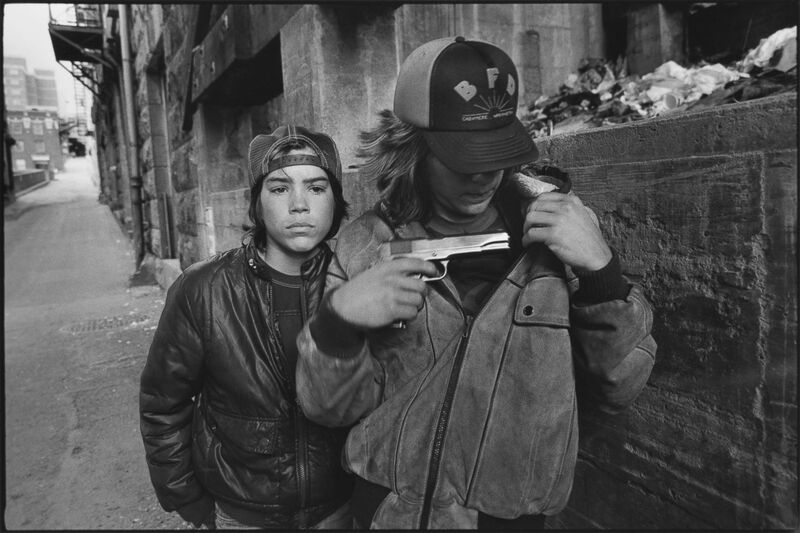 Mary Ellen Mark photographed street gangs, heroin addicts, outcasts and became part of their lives to tell her stories through photographs. Think about this for a moment. How many people are there today who are willing to go the extra mile to get that intimacy that a photograph can only relay with ‘closeness’ created with the subject? 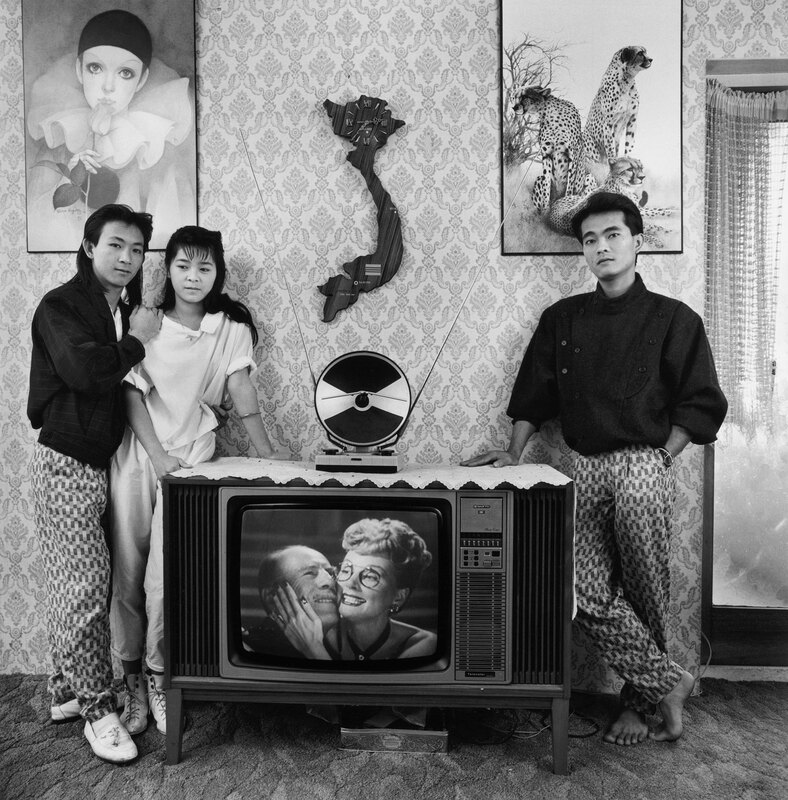 I look at all the great photographers through the decades they all had a contribution to the world of photography that came with dedication and sacrifice. They also loved their cameras which became an extension of them. For example, Leica rangefinder camera has been at the service of some of the most legendary photographers. 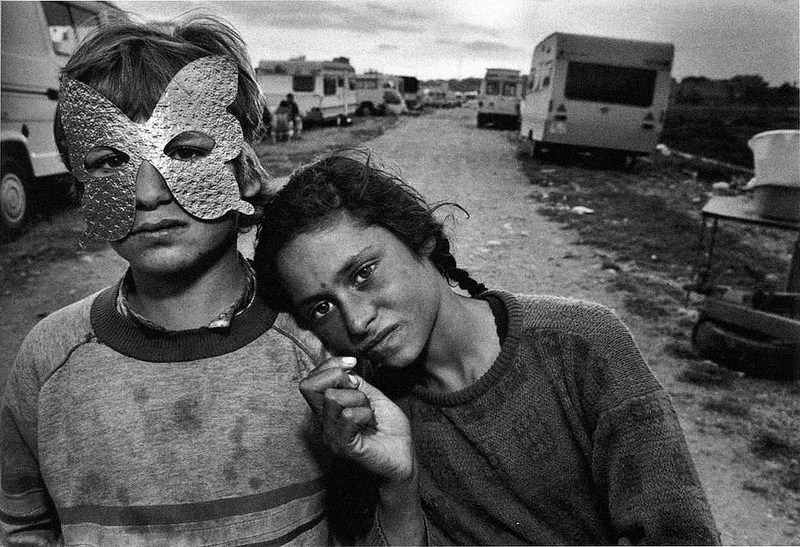 Their endeavors on battlefields, harsh weather conditions, deserts, seas, and urban streets have allowed them to capture photographs that have opened us up to new worlds. 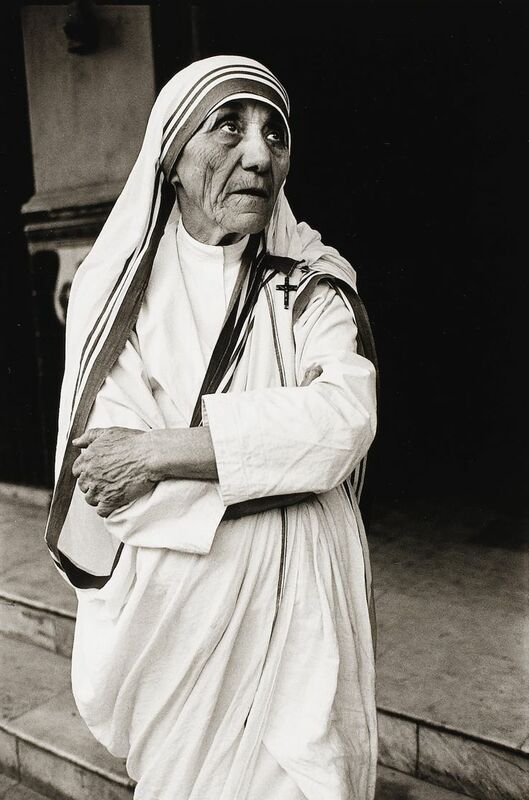 Each photograph captured through a Leica lens by a skilled photographer helped the world discover new dimensions of life which we knew nothing about until we were confronted with their ‘stories’ told through photographs. 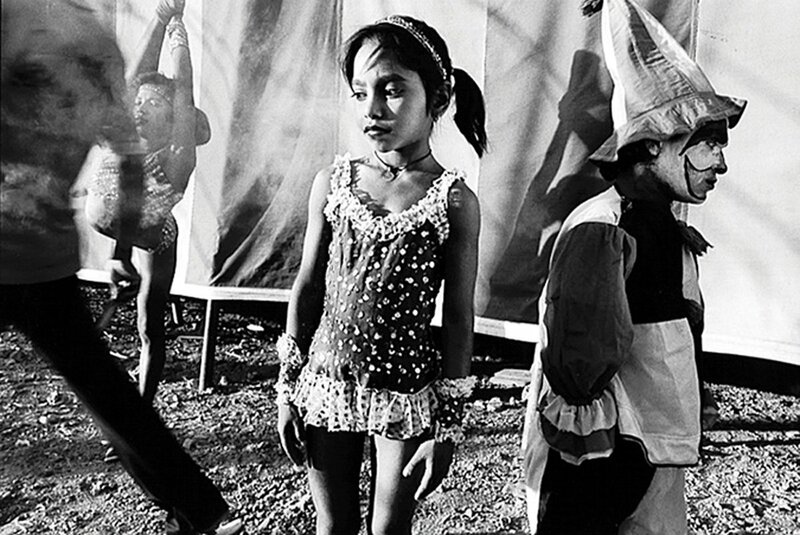 As with many legendary photographers, Mary Ellen Mark knew how to take risks and suffer for her love of photography to get to tell her stories. 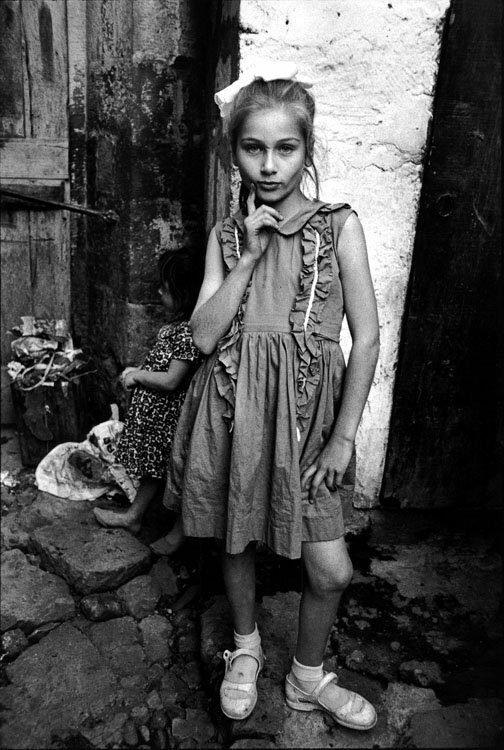 Her photographs of the less fortunate have become hallmarks of what street photography and photojournalism is today. 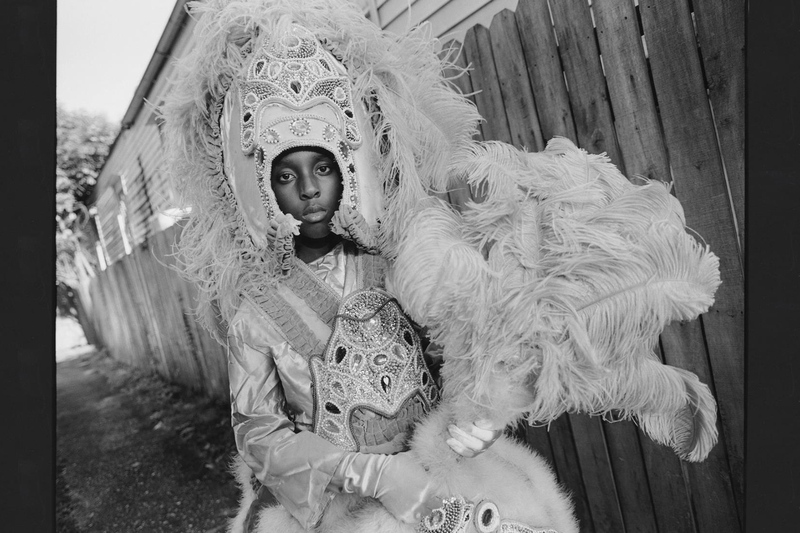 Can you walk up to a gang member and ask to take his photograph? 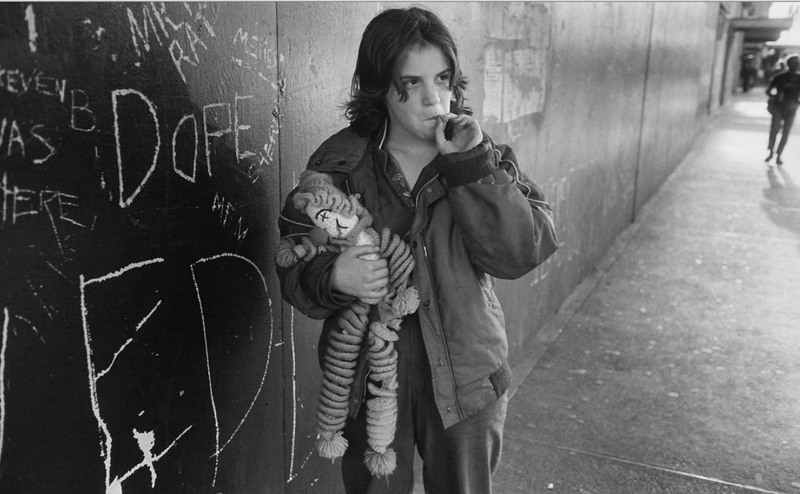 Can you pass nights in dark alleys and abandoned buildings to tell the story of heroin addicts? If you have never asked yourself these questions, maybe it is time to look more closely what photography is to you. 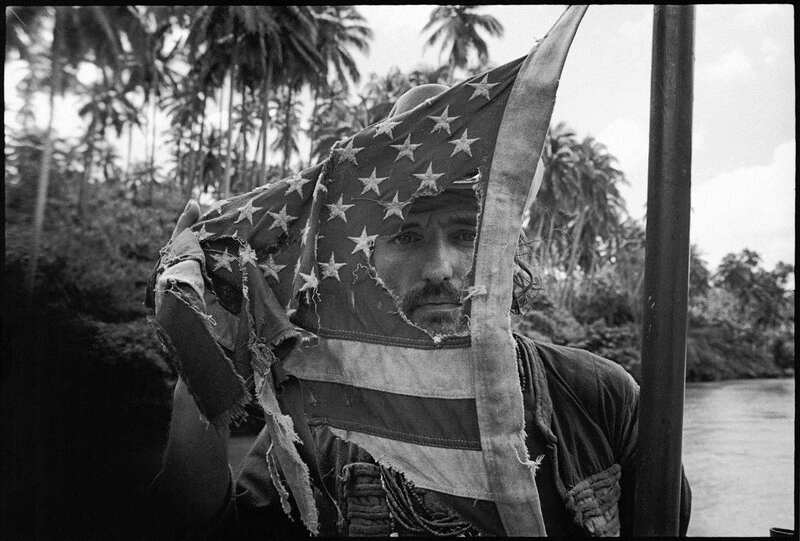 What I am attempting to point out is an excellent photography still takes courage, a commitment to suffer to get to tell a story. There are many who are roaming city streets with their cameras and smartphones snapping images, ‘manipulating’ them on various apps to share on social platforms. 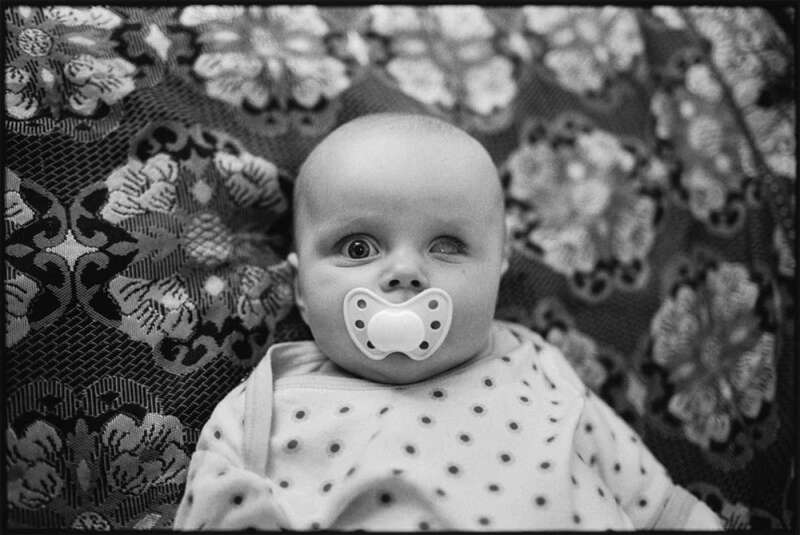 This is not what photography is, not from the perspective of Mary Ellen Mark not from a storytelling point of view of a photographer. Manipulation of images should be the last step the process of storytelling, not the way to self-promote on social platforms for ego gratification, definitely not for anyone who aspires to be a great photographer. People get lost in their gear. I say, remember, a camera is just a tool to capture images. 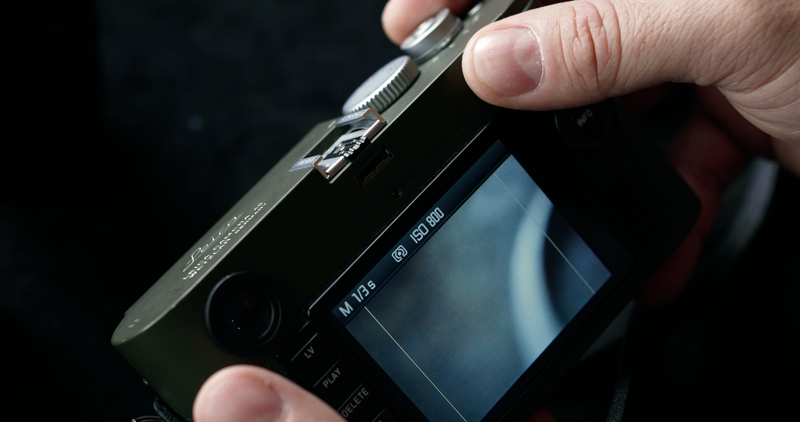 Leica camera is a tool just like any other camera; it captures images that is all. Yes, better cameras help us to have more flexibility with our creative processes, but most photographers never outgrow their cameras. Take Bill Cunningham, for example; he used the same film camera for years right up to his last days. He did not need to upgrade his camera or lenses. For a great chef, it is his/her knife, for a photographer it may be his/her Leica lenses that give him/her the necessary tools to construct his/her artistic style of photography. I choose a Leica M10 camera over other cameras because I have been using Leica M rangefinder cameras for over twenty years. I am familiar with every dial and function. It is at my service and does not “attempt” to out ‘smart’ me. The camera is at the service of the photographer that is what photography gear is, a photographer is the commander of his/her camera. He/she is the captain of the ship which he/she steers to his/her chosen destination. Cameras come in all shapes and sizes. Some are large, like my Leica S camera but serve a very different purpose in my arsenal of photography equipment. I use it for photographing fashion, portraits, models, and specific projects that call for only the best in image reproduction. Subtleties are there that comes with photographing using a medium format camera. Your tool could be smartphones, it would also serve as your watch and phone, mail server while capturing images if you happen to like the image quality. It could be your grandfather’s Leica M6 rangefinder camera which may be sitting in some forgotten box because no one cares to load a film into a camera anymore. 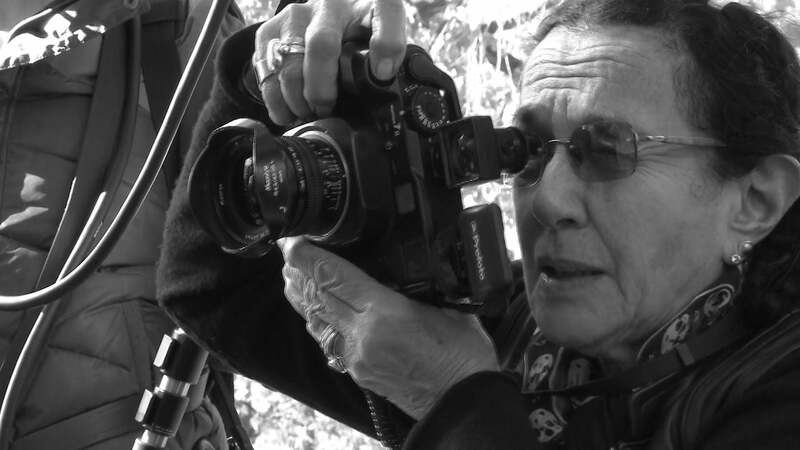 Mary Ellen Mark probably did not care about if her lens was a f/2 or f/1.4 maximum aperture lens. She cared to take photographs more than what model her camera was, perhaps a deviation from today’s drive for better low light performance or faster shutter speeds per burst. As a photographer, I think of less as more, less complicated, more minimalistic, shutter, ISO, aperture, focus dial that is it. Art of photographing reduced to its bare essence of operating a camera. This approach may fall in stark contrast with the technology-is driven consumer market of today. It is technology that is inside of a smartphone that allows anyone to capture images with accuracy. But most smartphone users would not know what aperture is nor understand the depth of field. This is the result of technological advancement, easier, faster, more aid from computer chips and technological advancements. At a certain point, the idea of composition, esthetics even the understanding of shaping light loses meaning because thought process is taken out of the art of photographing. 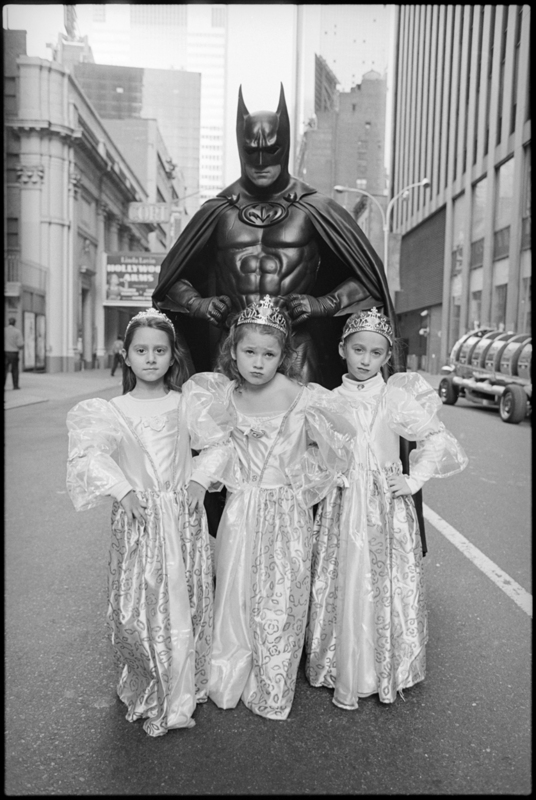 This is what Mary Ellen Mark would have probably adviced younger generation of smartphone snappers, take your time to compose, learn and study the art of photography. I suppose the average person could not be bothered with these trivial pearls of wisdom. To a photographer, his/her camera should be his/her most precious instrument. It is with this tool that he/she makes his living if he/she is a professional. A tool that delivered results every time he/she clicked on the shutter. 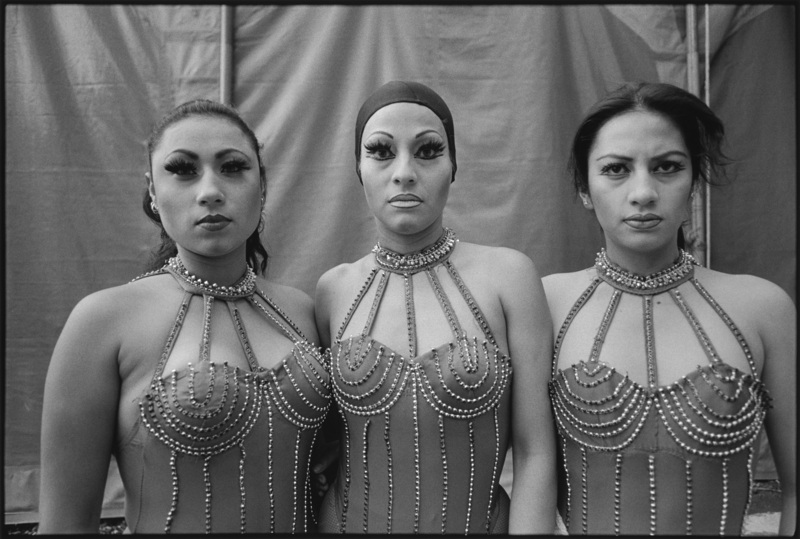 Mary Ellen Mark knew this; she could count on her camera, knew how to use it. So when the magazine she worked for send her for assignments and she delivered results. The lesson here is a camera is your most precious tool as a photographer, learn to use it well, become familiar with it. IT does not matter if your camera is old or new, film or digital, remember that camera is your most precious tool because you use it to capture life, create your vision of reality, your art of photography. This is why it is precious because you rely upon your camera to be the vessel with which your vision takes shape in the form of photographs. Photographers are born and made through their intimacy with their art. How do they use light, how they position their subjects in a frame, what mood is conveyed through each photograph, this is the fundamental question that photographers answer with their use of their camera. As a photographer, one has to have talent then that talent must be honed and perfected to create excellence. That is why apprenticeship had survived through centuries but dying out today because people have the mentality of entitlement, which the world must owe them something. Photography as an art form has not changed much, the gear must be better, but the art of photographing still requires skill set acquired through years of practice. It can’t be rushed. There are no shortcuts to becoming a great photographer. 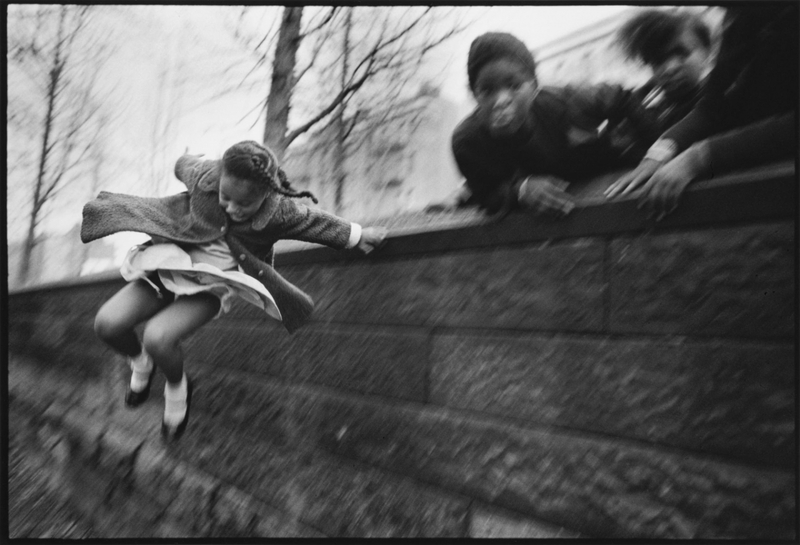 In the days when talent mattered a painter or a photographer had to create. 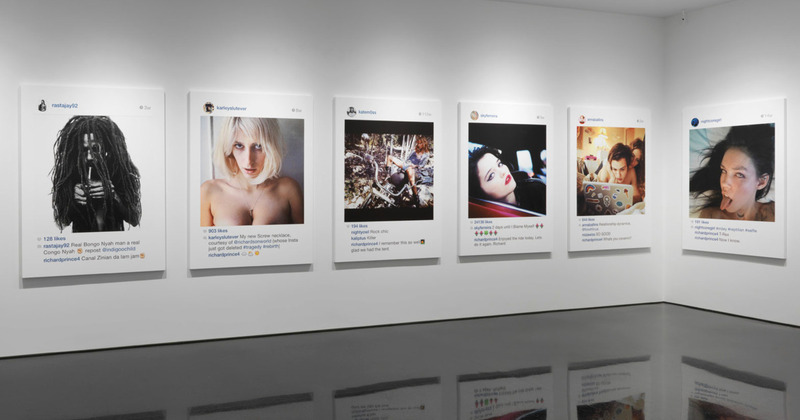 Now, an artist named Richard Prince just takes images from other people’s social media posts frames it and sells it for 100,000 US dollars. 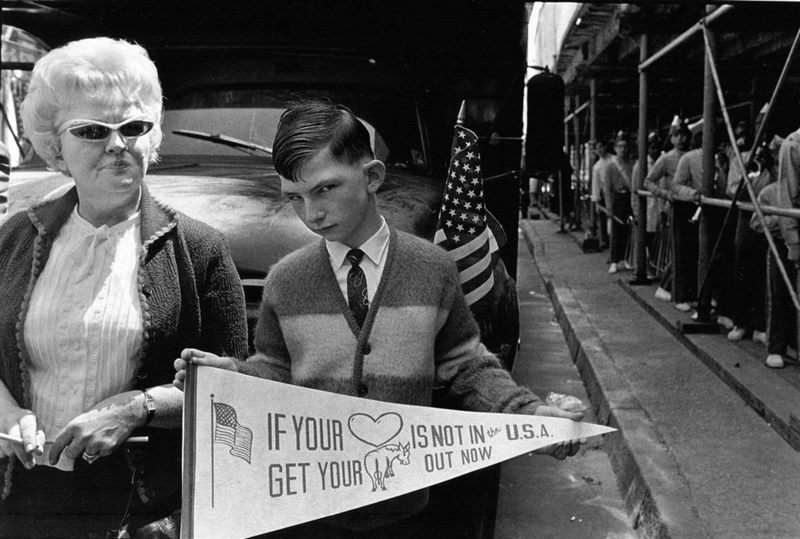 Does that make Richard Prince an artist when he has put no effort in creating what he sells? Some may argue that he adds nothing artistic. It may be true that he creates nothing but people pay. In the same way, social platforms reward people with celebrity status. 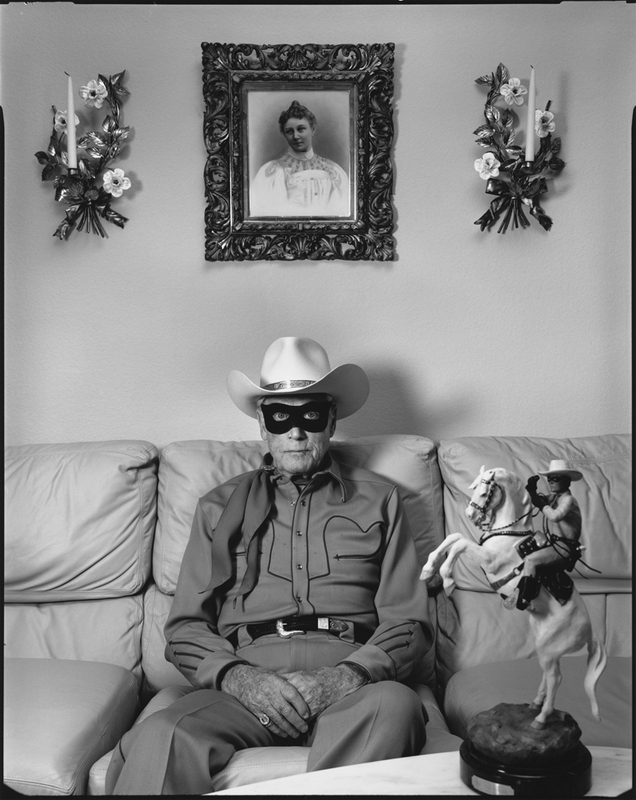 In this sad state of the art world, as well as photography, it is important to make the distinction. 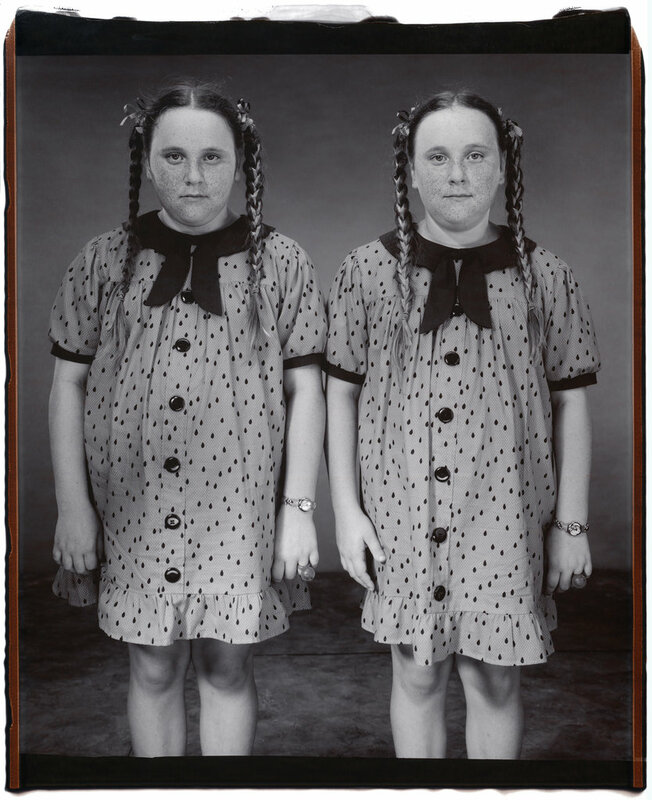 Mary Ellen Mark’s work stands as art, excellence in photography which may have been lost in the “noise” of fast-moving times. 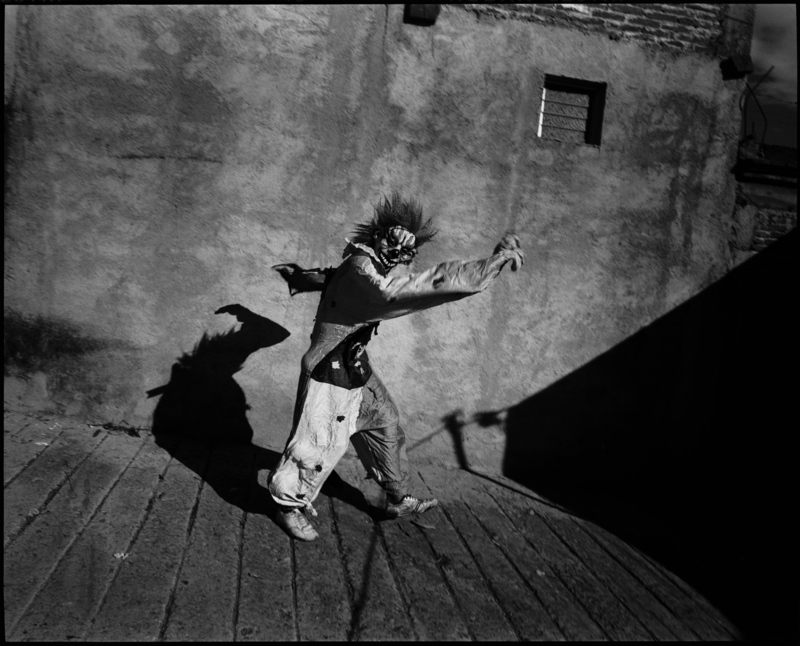 As a photographer, my advice is to strive to be an artist like Mary Ellen Mark, not a copycat, or a celebrity but a true artist. 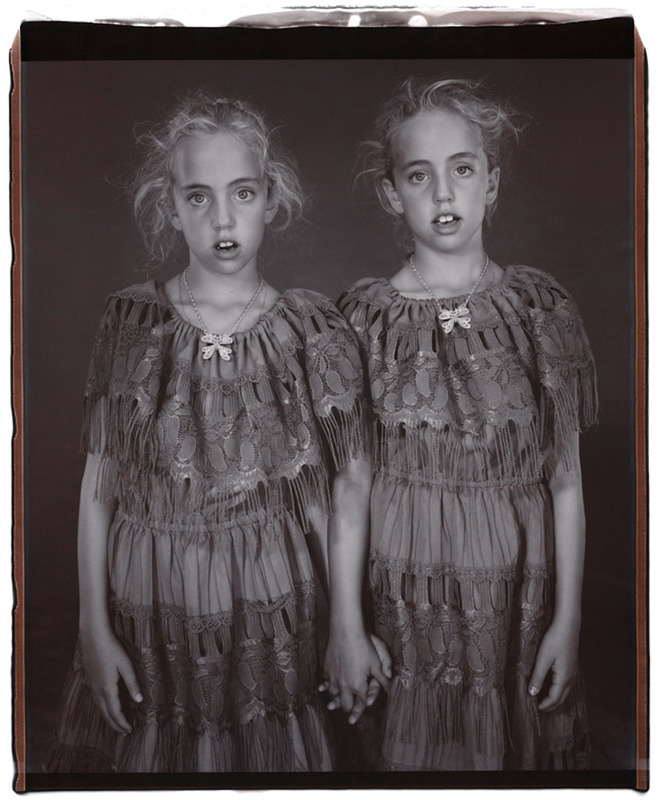 That is what produces timeless photographs, art that people will look back and admire. 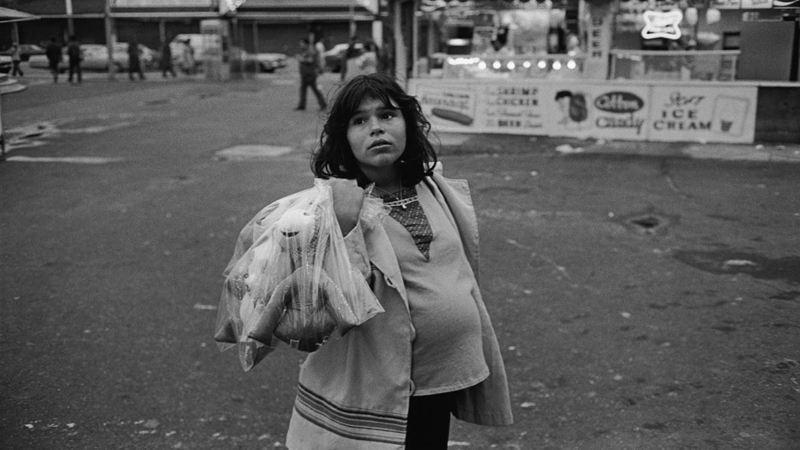 Someday we may return to the basics of what defines art or photography and appreciate the works of great photographers like Mary Ellen Mark who will go on to inspire us. Perhaps we will remember with each legendary photographer with reverence not because they were famous but because they were foremost artists. In these days when technology and fast consumption is pushing the world in one direction, Leica camera must be applauded for their steadfast adherence to classical values. If a camera is a tool to capture images, a Leica rangefinder camera is the distillation of all the elements of a functional, minimalistic camera that allows photographers to capture photographs. 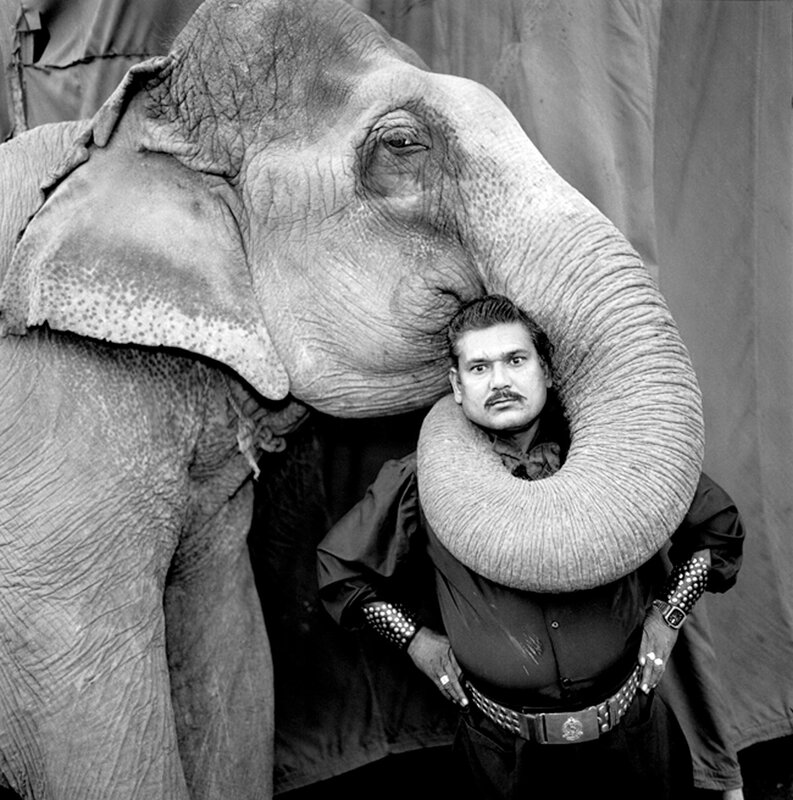 Mary Ellen Mark used many different cameras through her career, her choice of lenses and cameras were only there to serve as instruments to tell her stories. 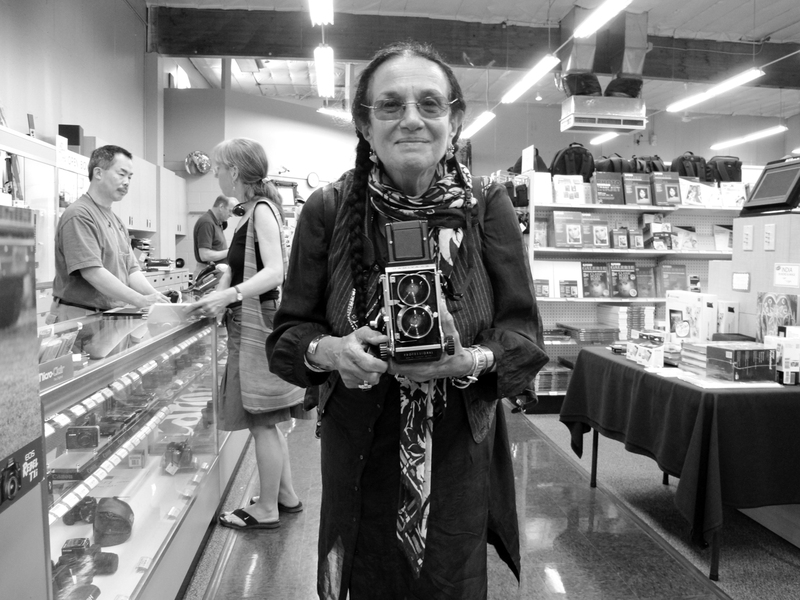 If you are a Leica rangefinder camera owner or not, remembering what Mary Ellen Mark has done as an artist should inspire us to use our cameras better. Attend workshops, take classes, learn from master photographers so we may become the next generation of storytellers. To be good at what you do especially photography requires the love of following your passion. It extends to loving your camera as you would love an old friend. If you are using a Leica M240 or a Leica M10 camera it should be your best friend. So, whether you are a beginner, intermediate or an advanced photographer you can always remember that you are there to convey an idea, not aimlessly capture images. 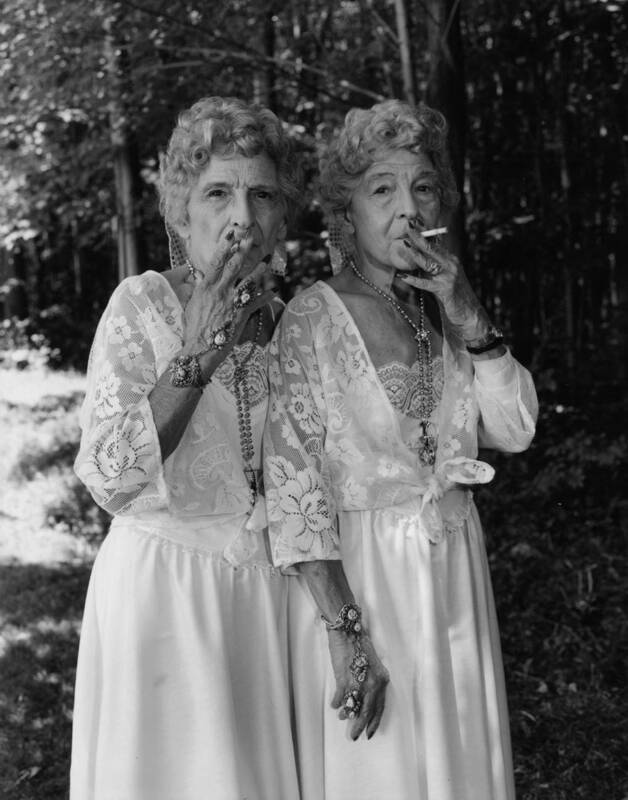 Mary Ellen Mark knew this full heartedly so before pressing on that shutter she had a specific goal, to frame an idea in the context of the photographic medium. If you are using a film camera or a Leica M9 with a CCD sensor or a Leica M10 camera, it does not change the fundamental idea that you are using a camera to capture photographs. The camera serves to tell your story every time you press that shutter button. So, make every click count. If you have enjoyed this article, I invite you to read our other articles on Leica Review for tutorials and tips on using Leica cameras and lenses and share them with someone whom you think would be inspired by them. I hope to see you in one of my photography workshops. Here is a list of lenses and cameras I like to use in my photography.